This book, originally published in 1920, is remarkably yet unsurprisingly still relevant today. It delves into the processes of human nature, from our simple inborn impulses and needs to the most complete fulfillment of these in the deliberate activities of art, science, morality, and religion. 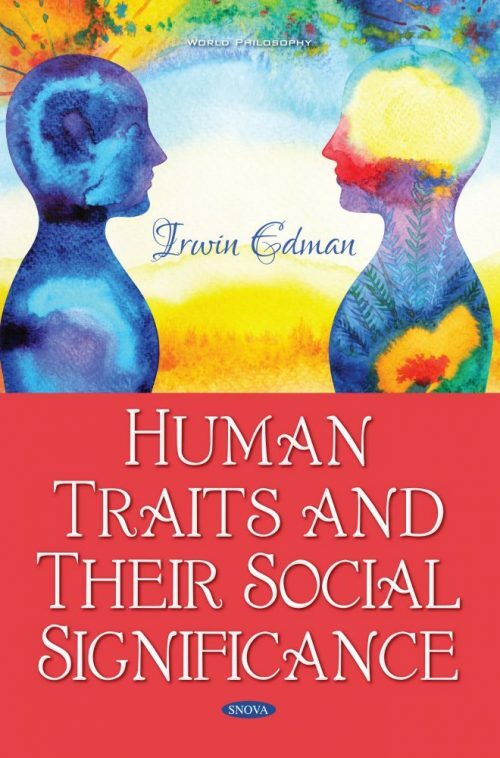 This book will give you knowledge of the fundamentals of human nature and a sense of the possibilities and limits these give to human enterprise.